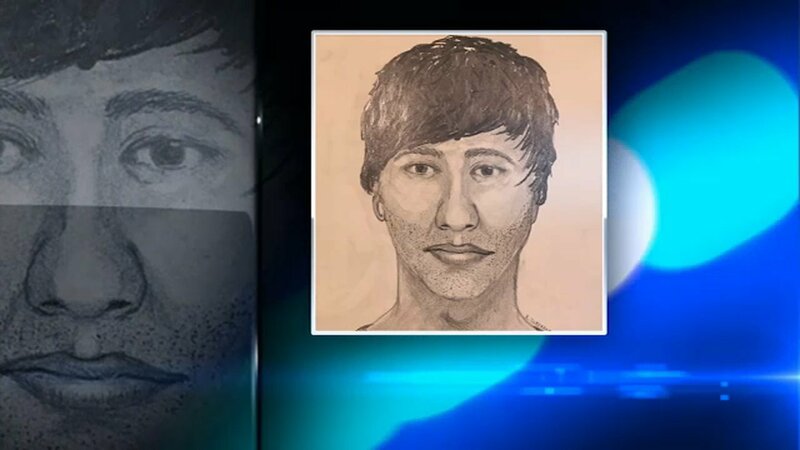 GENEVA, Ill. (WLS) -- Police in west suburban Geneva release a sketch of a man wanted for allegedly attacking a woman, and cutting her. Police said the woman was walking in the 900-block of South Peck Road at about 7:45 a.m. on August 9 when she was approached by a man who she said tried to rob her. The victim said she did not have anything of value in her possession at the time, and struggled with the robber. She was cut in the neck by a sharp object before the man fled. The woman was treated at the hospital and is ok. Police released a composite sketch of the suspect Wednesday. The suspect is described as a white man in his 20s, about 5 ft. 10 in. tall with dirty, shaggy brown hair and a large hole in his right ear for a gauge earring. Police said the man was wearing an olive green shirt with a large hole in the lower left hand side, blue jeans and dark shoes. If you have any information, contact the Geneva Police Department at 630-232-4736.